Woah!!!. It's good to be back after almost a month. I am really sorry for the long delay. And I would like to apologize to all of them, who sent mails, but didn't get a reply, and the ones who waited for the new update, etc... I've gone inactive as I was stuck on a project, from which I couldn't get time to work for you guys. I am so happy to announce the release of the very first version of Toggle Mod COMBO for Hill Climb Racing 2 with some magnificent features, with support to both ROOTED and NON ROOTED devices. Unlimited Fuel - After enabling this, your vehicle will get unlimited amount of gas, so that you could drive as far as you want, without the need of refueling. Unlimited Insane Air Time - Once it's enabled, the insane air time counter would go up doesn't matter if you're on the ground or not moving. It helps you to gain higher stats. NOTE - If this is enabled with Ultra Fast Speed Boost, it will limit your speed.  So it's better up not to enable this, if you want ultra fast speed. Ultra Fast Speed Boost - Make your ping-pong car move as fast as a F1 race car. It gives you the fastest possible speed for every vehicle you use. Install the downloaded "HillClimbRacer2-Toggle-Mod-v1.0-RevealedTricks4U.com-COMBO.apk" file. 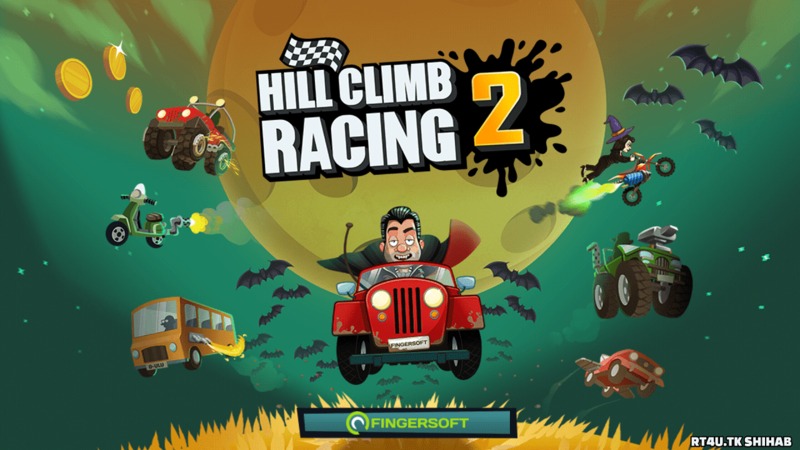 Make sure you have already installed the latest game "Hill Climb Racing 2". It is version 1.9.0, at the time of writing. Just press the button "Patch binary & Save", then sit back and relax, until the whole operation completes. It would take around 1-5 minutes, according to your device's performance. HillClimbRacer2-Toggle-Mod-v1.0-RevealedTricks4U.com-COMBO.apk (4.37 MB) - Click on Skip Ad after clicking this link, to get the download page. I this is not working in non rooted android device plz ans. 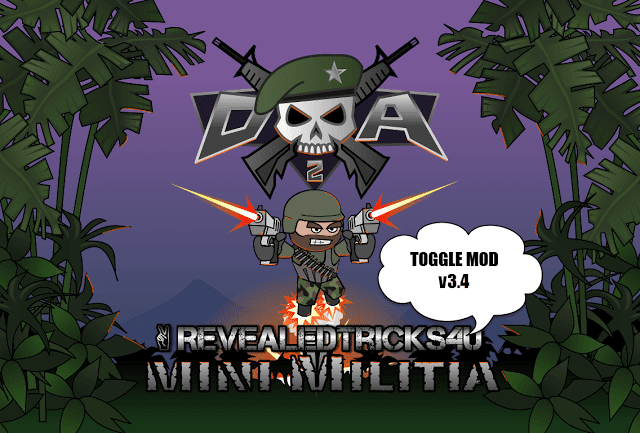 How to download mini militia hack version?